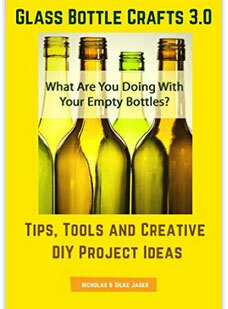 Are you rolling up your sleeves and getting ready to delve into your next messy project? 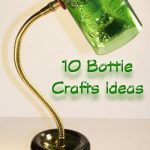 Check out these cool bottle crafts ideas we found on Pinterest. 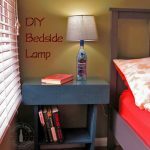 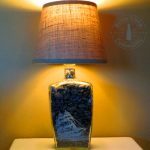 A collection of 11 DIY Bottle Lamp Ideas to inspire and guide you! 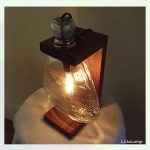 ‘Licka Lamp’ offers an impressive range of upcycled bottle lamps available for order, as well as custom-made items. 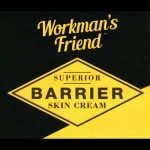 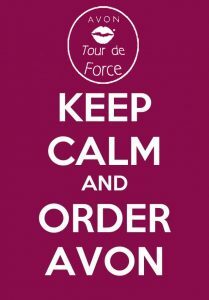 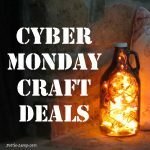 Cyber Monday is the perfect shopping day for all your craft supply needs. 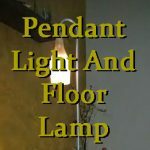 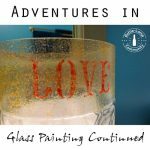 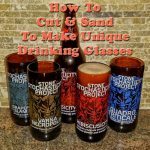 Tips to cut a recycled glass bottle, helpful sanding techniques and lots of impressive bottle cutting inspirations. 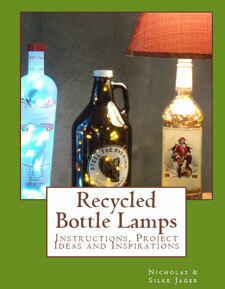 We get to meet people from all over the world who like to share their passion for Bottle Crafting. 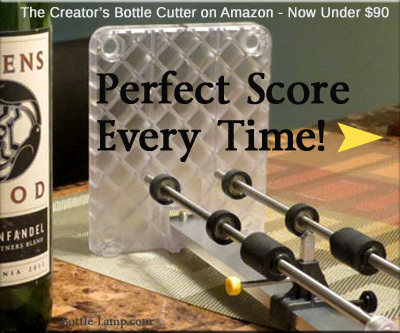 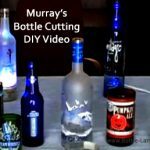 In this DIY video our friend Murray shares his bottle cutting technique with everyone.